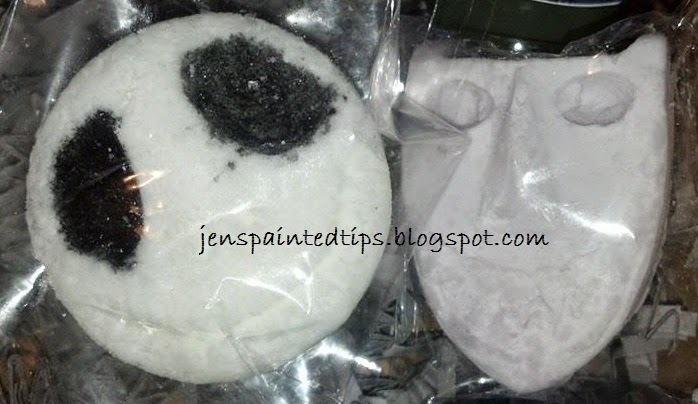 Jens Painted Tips: This year, Christmas will be OOOOOURS!!!!!! This year, Christmas will be OOOOOURS!!!!!! One of my favorite lines from one of my favorite movies. 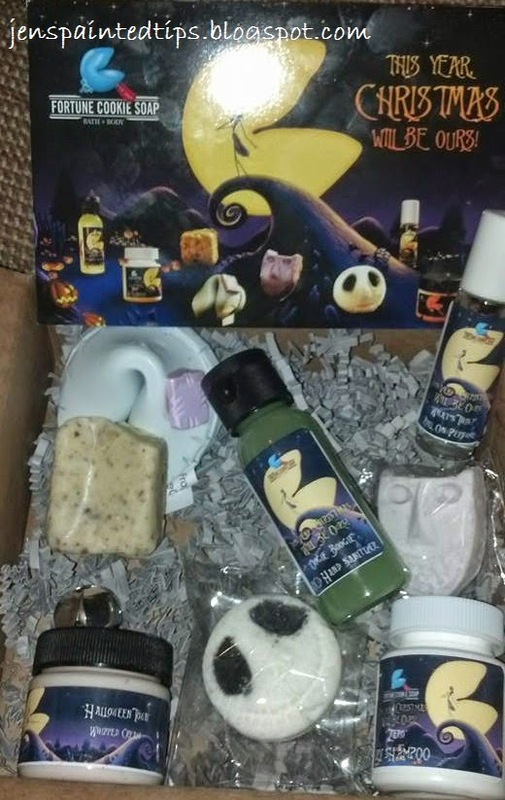 Last winter I found out about Fortune Cookie Soap Company (click my link if you want to sign up and buy something, please!!!). I heard about a Soap box. THIS WAS THAT SOAP BOX. I found about about the company too late to actually order the box. I was bummed, but subscribed to their service anyway. You can read about my first box HERE It was their Spring Box. I instantly fell in love with the company. I follow on them Facebook, Instagram, Twitter, and their blog. (you can click all those to take you there) Last Thursday they put a post up at about 4pm that they found a few NBC and Spring boxes and would put them up for sale at 6pm. I managed to snag one. I was over the moon excited! It came the other day. I...yeah...I almost cried. Anywho, on to the review! The collection is called This Year Christmas Will Be Ours! This is the list of the stuff included. Jack Bath Fizzy: The smell was odd. The lemon cuts through, but I think the menthol overtakes it. It's pleasant. their bath fizzies are awesome. 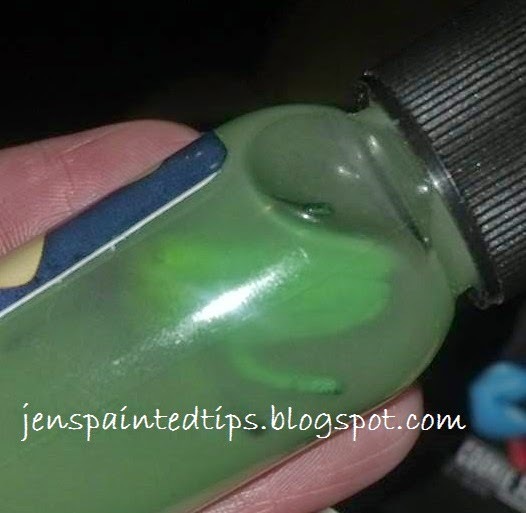 Oogie Boogie OCD Hand Sanitizer: The other OCD I have from FCS smells strongly of alcohol, then when that wears off faintly of the scent it is meant to be. 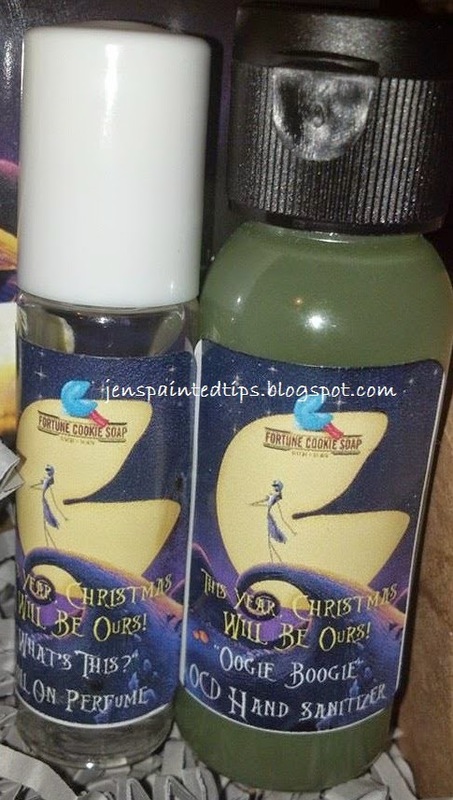 This smells exactly like I would imagine Oogie Boogie smelling. just a spicy berry. When they run their "Create your own Whipped Cream" deal again, I am getting this as a whipped cream. I love it that much. Also, notice the bug floating in it... heh awesome! Whats This? Roll On perfume: Several times they have had a "guess this scent" type contest. This was one last year. Now that the contest is over it is described as Caramelized Peaches drenched in vanilla. It is just short of being sickeningly sweet. It stops short. I can see myself grabbing for this again and again and again. 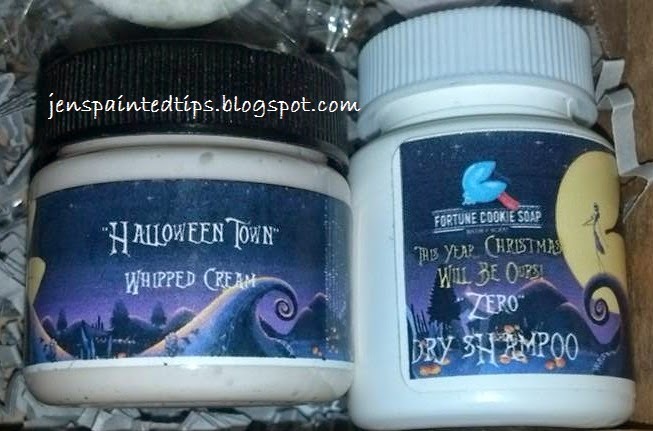 Holiday Worlds Whipped Cream: They had different scents. I ended up with Halloween town. It smells like yummy sugary candy. Sweettarts, and smarties, and skittles, and any other kind of pure sugar candy you can think of. It's initial blast of sweet is a little over powering, but after it sinks in to your skin, it smells divine. 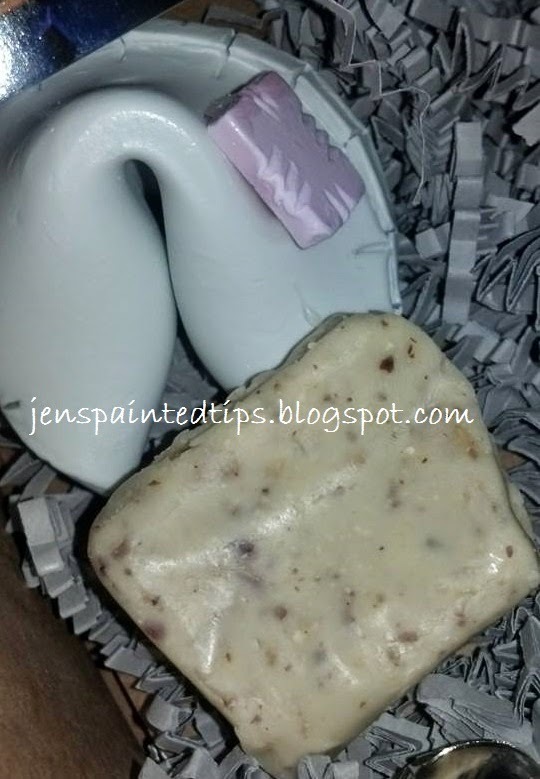 Sally Fortune Cookie Soap: These soaps always perplex me on how to use. Do I break it up first? Do I try to use it as is? Do I flatten it out? I don't know. I usually just flatten it out to a circle and use it like that. It smells like clean cotton. It says crackling leaves, but I don't smell anything but clean cotton. 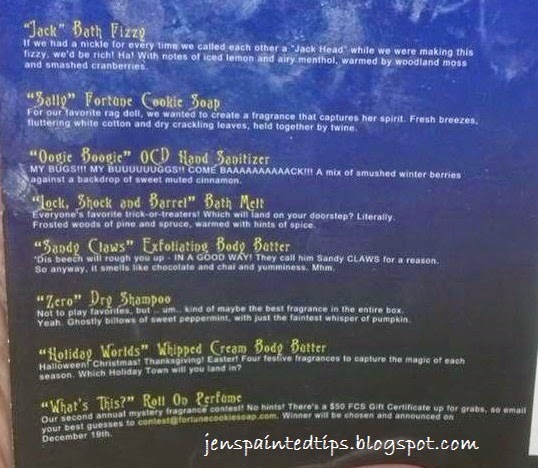 Sandy Claws Exfoliating Body Butter: Ok, great smell, weird execution. I guess I don't have the patience or the know how on how to use this product. I mean I just used it like it were a bar of soap and rubbed it over my rough spots (elbow, knees, feet) but then I had all this product left on my hands. I will order the regular body butter in this scent because it smells exactly as the card describes, it smells like chocolate and chai and yummies. Mhm. Note: when this arrived, it was melted. It was rather hot the day it came in (around 93) and this was a very, VERY soft solid. I had to remold it into a square. I hope it was a square and not a cute little Sandy Claws. All in all I am uber excited about this box, and can't wait for my summer box (named Candy Aisle) AS OF THE TIME this is written the summer box is sold out, sometimes they release more boxes, keep checking. :( However, you can always get on the list to get the fall box!!!!! It's worth it, I swear! It's $20 per box, it is a subscription that ships every 3 months, but you get a code for $10 off, so technically, it's only $10!!! This is totally epic! Love it!